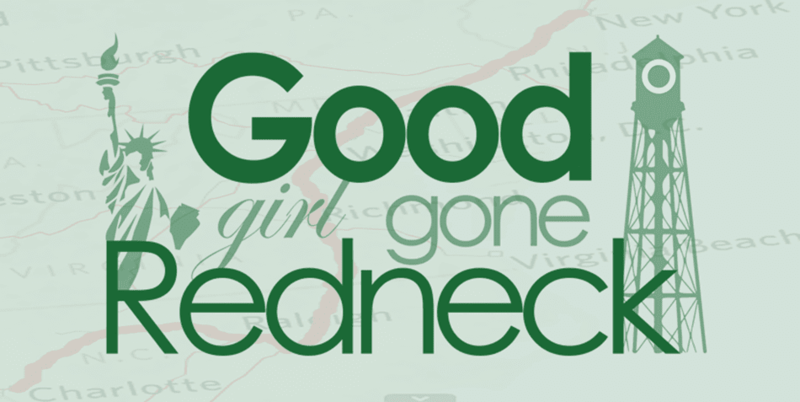 Good Girl Gone Redneck: Wordless Wednesday ~ News Flash: Champion! Wordless Wednesday ~ News Flash: Champion! Love your blog name. :) Thanks for stopping by to visit me today - hope you try the sangria!! That is cute! I love that photo. Have a wonderful Wednesday! How cute! I'd like to see those stinky boys mess with her now! Thanks for stopping by and linking up. 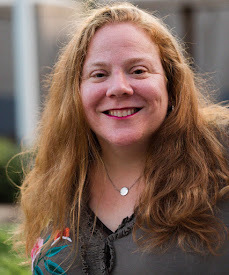 Following you via Google Friend Connect! Happy Wordless Wednesday! Thanks for stopping by my blog. I am a Girlichef fan also. I think everyone who has been to her blog is. I wasn't sure which of your blogs to go to but I started reading here and have been enjoying myself. You sure are a Mommy. Wow!! 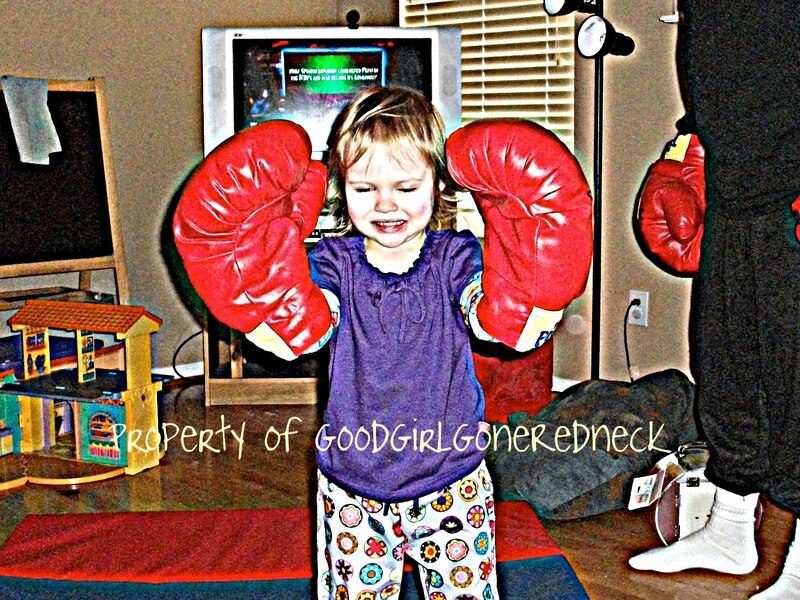 those are some BIG boxing Gloves. she looks like fun is happening. Go Little Boxer. 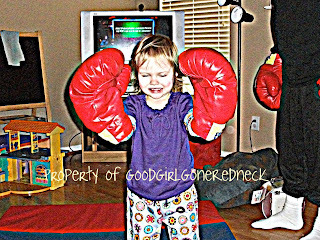 A little boxer with big big gloves! Too cute! Now that is cute!!! Thanks for linking up! !